Thanks for the warm welcome and the advice. hey jim... were you able to find pictures of the piano hinged "sofa" dinette configuration? Thanks for the welcoming,your searay is absolutely gorgeous. Thank you:grin:Glad to be here. 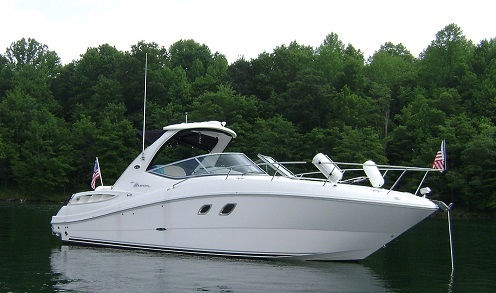 Previous boats: 1999 270 SE, 454, Bravo 3; Bryant 212, 350, Alpha 1; Bryant 160, Yamaha outboard. All bought new off the showroom floor!